Fossil fuels are indeed the top fuels used all over the world for generating power and electricity. 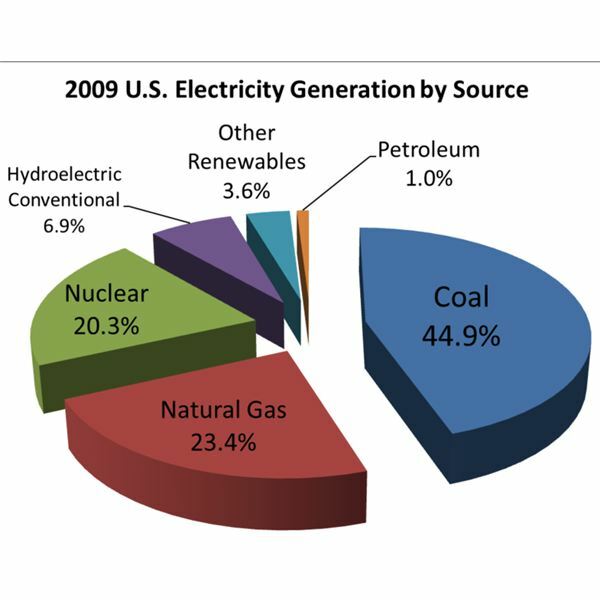 Among the fossil fuels, coal is the most widely used fuel in power plants. Coal fired plants use different kinds of machinery that convert heat energy produced from combustion into mechanical energy. 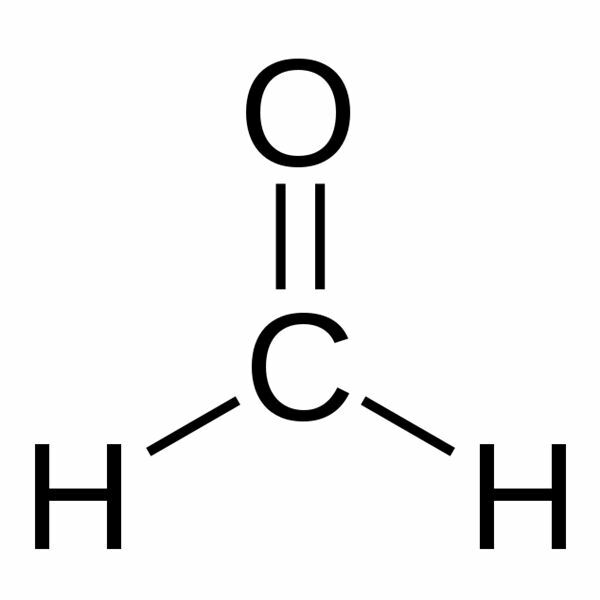 Do you know that methylene disphenyl diisocyanate is used in the production of polyurethane foams that are used as thermal insulators in freezers and insulators? 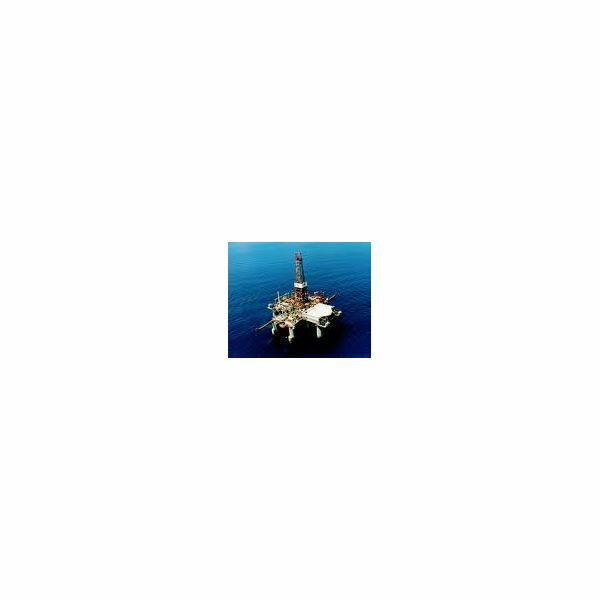 Methylene disphenyl diisocyanate is an important product generated from formaldehyde which accounts to 61% of the global market in 2000. 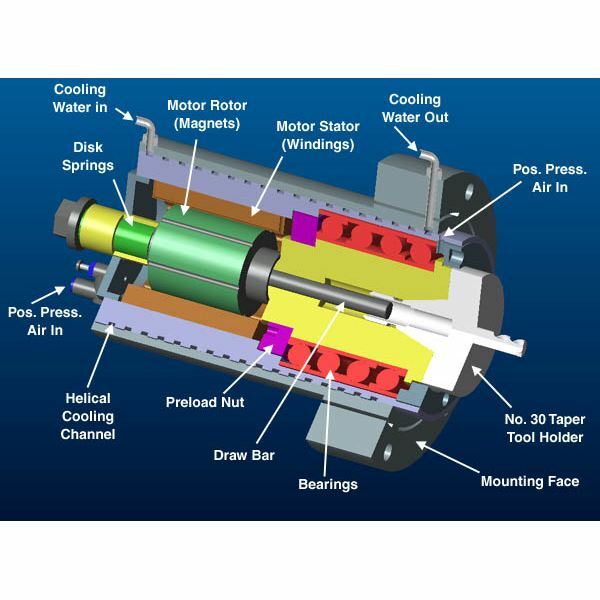 Mechanical engineering is a wonderful area of knowledge having a very broad scope and span. Do you really know what all job opportunities are available for a fresh mechanical engineer at junior levels? If not, just find out. 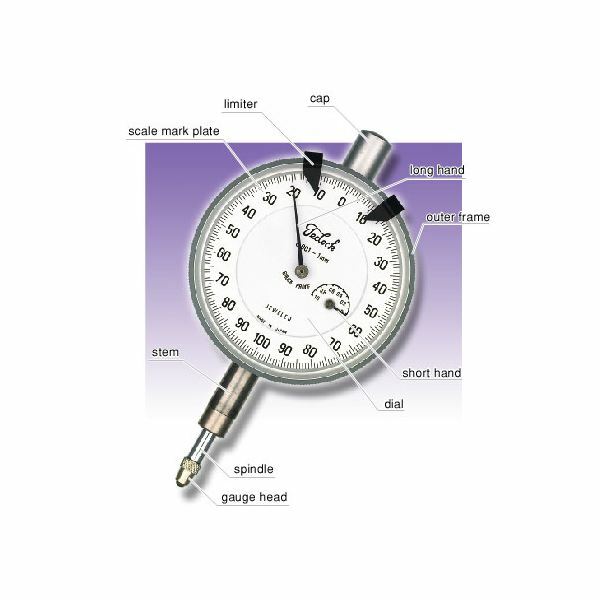 Dial indicators are important devices used in manufacturing and metal engineering among others. 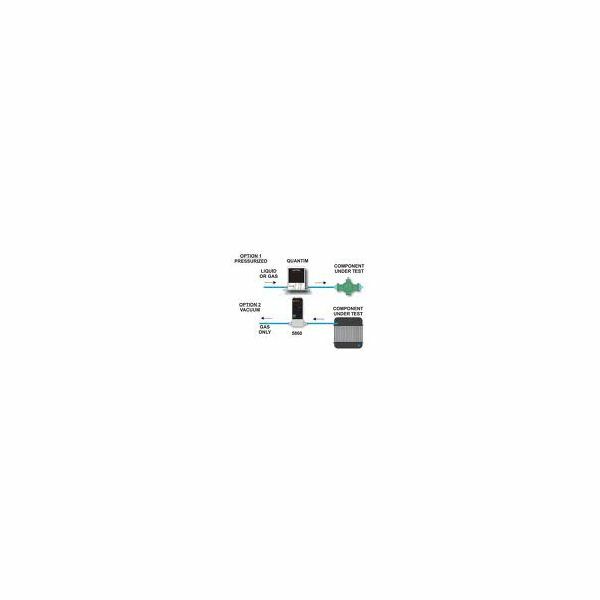 These devices measure small linear distances that are important in the establishment of precision and accuracy. Life seems impossible without metrology. Almost everything that we see everyday are products of metrology. It may just be a simple bathroom weighing scale, a functional fuel gauge, or a complex pacemaker; all these are important applications of the directed efforts of the study of metrology. Certainly nobody wants to purchase any product that is damaged or dysfunctional. No one in his right mind would want to throw away hard-earned money. Practically, everybody wants his money’s worth. As such the quality of a product is very vital in making purchases. Small milling machines are used in the machining of small-scale workpieces. These small milling machines are still capable of drilling, planning, cutting gears, routing, and boring among others; but only in a smaller scale. There are some advantages and disadvantages of these milling machines. 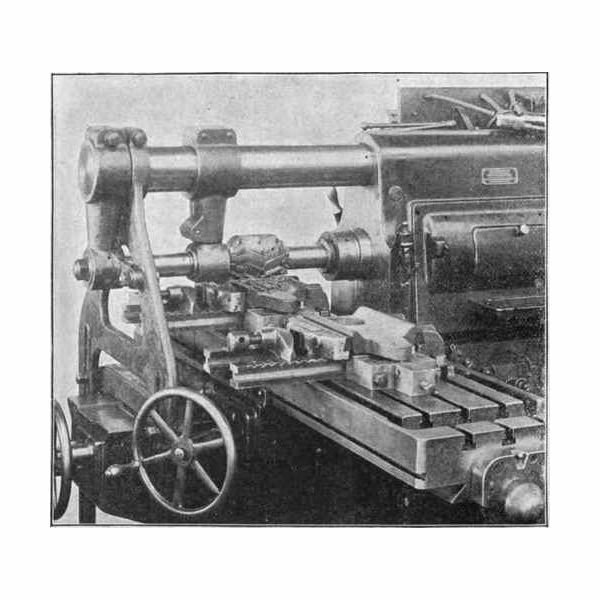 A lathe machine is used for the shaping and machining of various work pieces. There are many different types depending on the material you are working on. 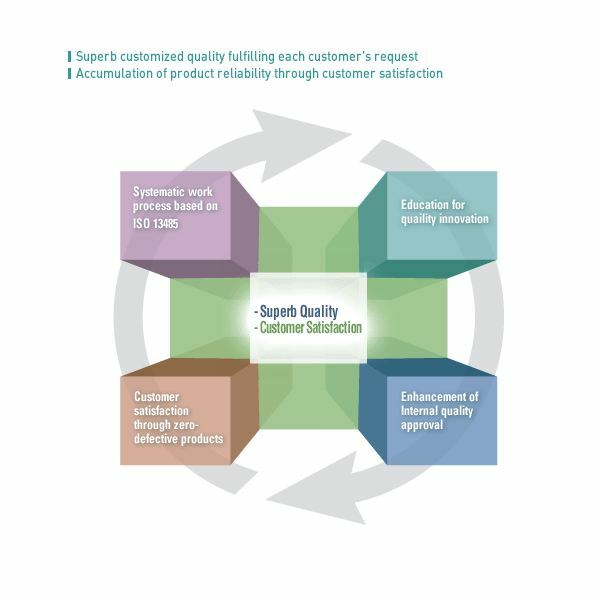 Quality control determines the satisfaction of customers which is practically one of the goals of every manufacturing industry. 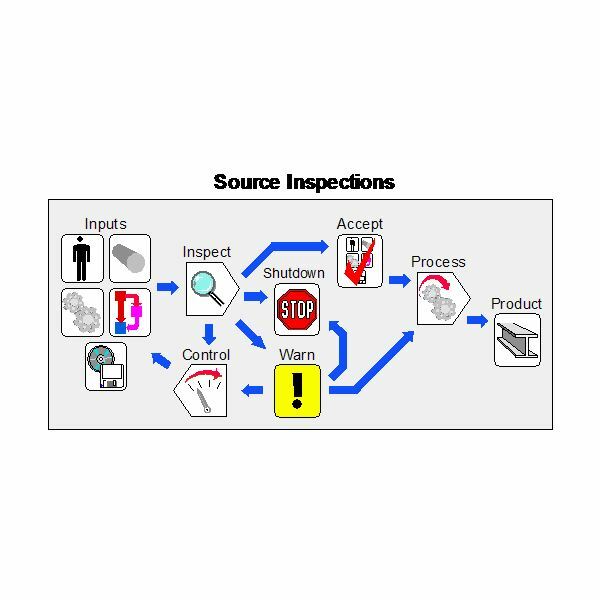 It is the job of the quality control team to ensure that standard specifications and requirements are met by the product. Have you ever wondered how an inch became an inch, and why a kilo is not a pound? Do you know what the distance is between the earth and the sun in millimeters? These are questions that can only be answered if you learn more about metrology. Can you imagine the hassles of not being able to drill a hole through a work piece that is too large to fit in your drilling machine’s table? The limitations of your drilling machine may be inconvenient, but the radial arm drill press puts an end to this dilemma. I wonder if it would ever be possible to drill extremely tiny holes- or extremely large holes- without the aid of drilling machines. The drilling machine is an important tool that is used not only in manufacturing, but in masonry and construction as well. 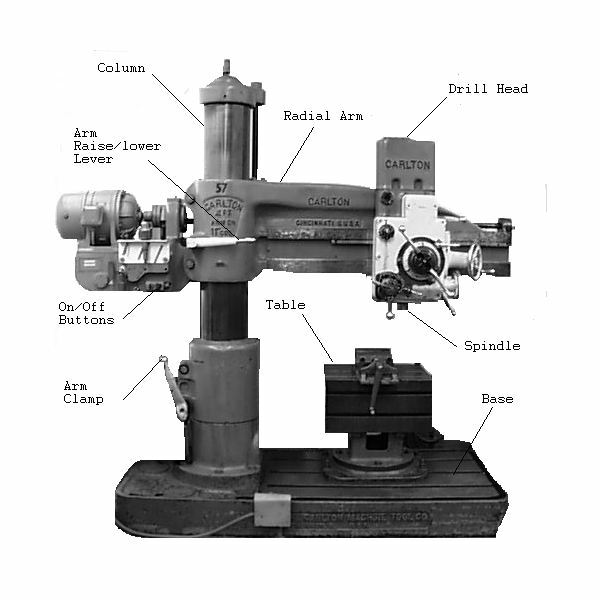 A milling machine is categorized as vertical and horizontal. 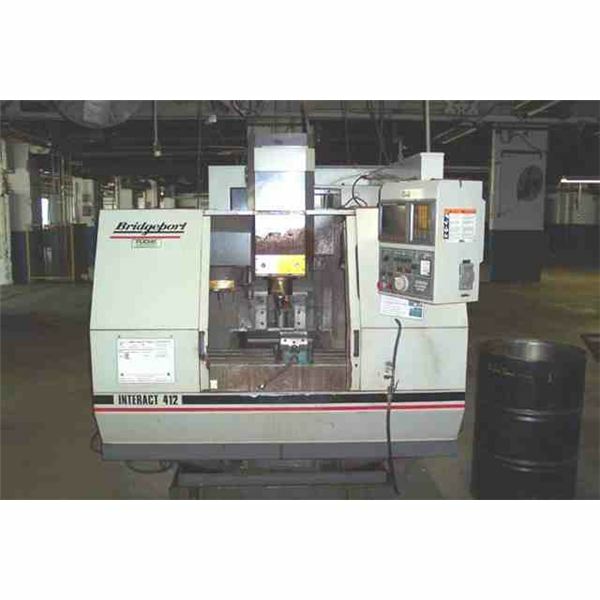 There are many tasks that a milling machine can perform such as shaping, boring, drilling, and routing among others. Although this machine is most commonly used for shaping metals, other solid materials can be shaped as well. 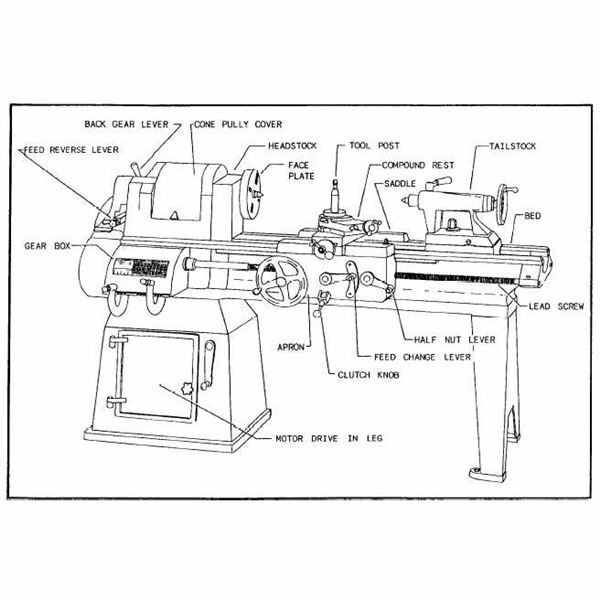 Who could ever think of manufacturing metals and other materials like wood and plastic without the lathe machine? 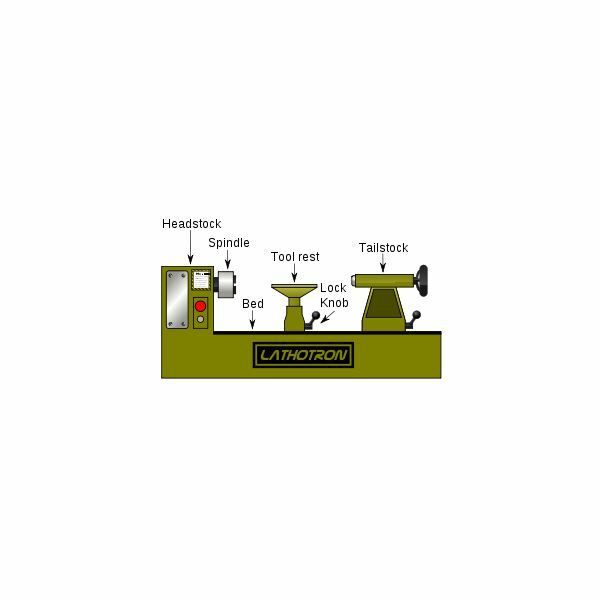 Since the lathe machine is an important tool used in the machining process, which is an integral process in the manufacturing technology, it is just fitting to learn about it.